Pope Francis has expelled two cardinals from his personal advisory group for their alleged involvement in sexual abuse scandals. Chilean Francisco Javier Errázuriz and Australian George Pell have both been expelled from the C-9 group, which includes cardinals closest to the Pope, reported El Diario. Pell is the head of the Vatican’s finances and the highest ranking Catholic official in the world to be facing historical sexual allegation charges, according to The Guardian. He was third in line after the Pope, but is currently on unpaid leave in Australia, where he is legally required to remain for his trial which started on Wednesday Aug. 15. Pell is accused of both carrying out and systematically covering up sexual abuse as well as protecting the perpetrators, but denies all charges. In 2017 The Independent reported the Australian Commission’s discovery of 1,265 Catholic priests, religious brothers and nuns who had been accused of sexual abuse between 1950 and 2010. Although the study implicates almost seven percent of Catholic clergy members, few of these were ever investigated. The research also found that 4,444 people had made allegations of abuse between 1980 and 2015. Errázuriz has been reported by Fernando Karadima’s victims as one of the Cardinals who began the practice of systematically covering up sexual abusers and threatening the victims, El Diario explained. Karadima, who has already been found guilty of numerous charges, was forced into retirement and banned from acting as a priest for the remainder of his life. Civil legal action against him was blocked by the statute of limitations, which requires legal actions to take place within a certain time frame from the crime. Karadima’s criminal activity is purported to have begun around 1984. Pope Francis has confirmed that Pell’s expulsion from the C-9 group is immediate, and he will not be attending the upcoming meeting on Sept. 11-13 at the Vatican. It is expected that Errázuriz will also be blocked from attending, however, this is yet to be formally announced. 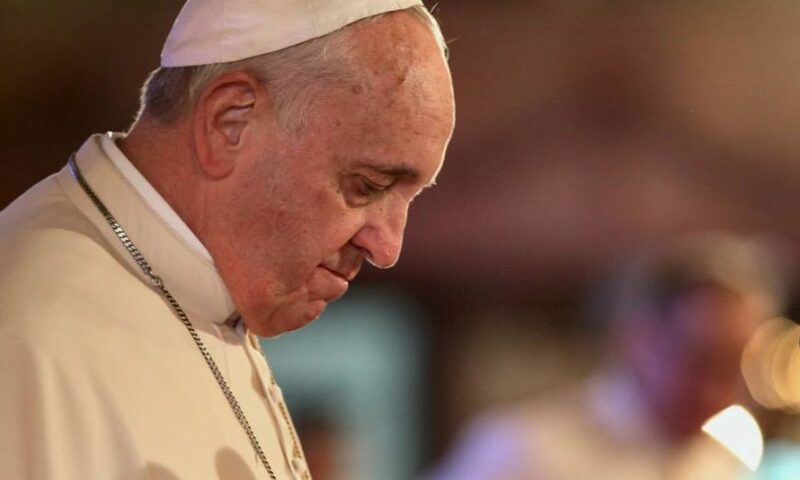 This comes soon after a special meeting among Chilean bishops which created a document apologising for the Church’s actions and expressing a desire to collaborate with judicial powers in order to bring those guilty to justice. This has allowed civil legal action to be taken against those accused, and Cardinal Ricardo Ezzati will be questioned by the court on Aug. 21 in relation to this, as well as Congress debating stripping him of his Chilean nationality. El Diario reports that it is likely that Errázuriz will also be bought in for questioning. The expulsion of the two cardinals from the C-9 group is a gesture by the Pope to show his condemnation of those members of the Catholic Church who have carried out or covered up sexual abuse. 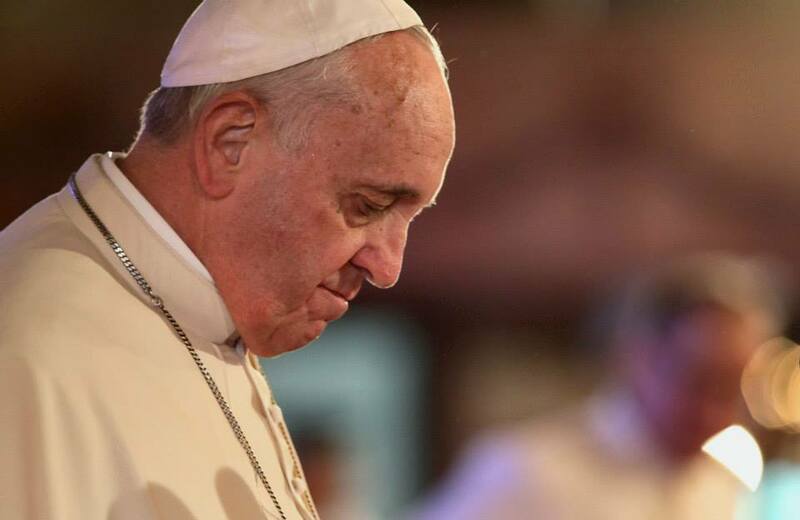 A couple of months ago the pontiff came under criticism for placing doubt on the victims who accused another clergy member, Juan Barros, of covering up abuse. However, since that time, the scale of the scandal was made clear, and the Pope admitted that “grave mistakes” had been made. The C-9 meeting that will take place in September so far only has five confirmed members, and will work on the draft version of the new Apostolic Constitution. This will substitute the one brought in by Juan Pablo II and despite some opposition, hopes to be in use by March 2019. Cardinals to replace those expelled from the C-9 group are yet to be confirmed.